According to the Centers for Disease Control and Prevention (CDC), TBIs (traumatic brain injuries) account for about 30% of all injury related deaths in the United States. Fortunately, more patients recover every year with the growing number of rehabilitation and treatment plans. Patients suffering from a traumatic brain injury can suffer from the effects for a few days or weeks, or the rest of their lives. At Angel MedFlight, we frequently transport patients for rehabilitation or home care after an accident, injury or illness. Our medical team members are experienced in transporting and treating patients with traumatic brain injuries. Our flight nurses and paramedics understand the dramatic life changes our patients and their families have gone through, and work to make these flights as calm and comfortable as possible. Our fleet of medically configured Learjets fly at higher altitudes for reduced turbulence and faster travel than helicopters and other air carriers. Every jet has all of the critical care equipment needed for your patient or loved one right onboard. Our air ambulance teams provide complete care from beside-to-bedside to make the healthcare journey as smooth as possible. 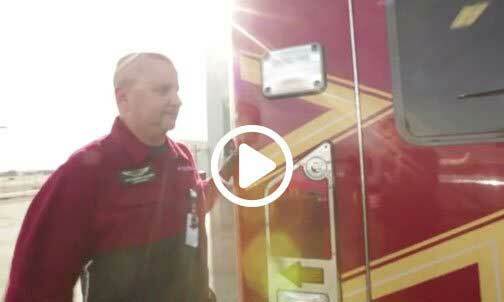 Our flight nurses and paramedics monitor our patients throughout the flight and provide care. Medical team members frequently administer oxygen vents and any necessary medication prescribed by a primary care provider to ensure patients are breathing comfortably and resting for the full flight. The CDC defines a traumatic brain injury (TBI) as a disruption in normal brain functioning that can be caused by a blow, bump, or jolt to the head, or penetrating head injury. TBIs are most common for children and senior adults, but everyone is at risk. According to the CDC, in 2013 2.8 million traumatic brain injury related emergency department (ED) visits, hospitalizations, and deaths occurred in the United States. More than 282,000 TB patients were hospitalized and 2.5 million visited the emergency department. More than half of child TBI patients (under fourteen years of age) who were injured during a fall. Almost 80% of senior TBI patients (ages 65 and over) were injured during a fall. Being struck by or against an object is the second leading cause, accounting for about 15% of TBI-related injuries in the United States in 2013. Motor vehicle crashes are the third overall leading cause of TBI related injuries (across all age groups) at about 14%. What special accommodations do you make for traumatic brain injury patients? Our clinical team builds the flight plan around your needs or the needs of your patient based on their consciousness and condition. Our team members keep the cabin as calm and quiet as possible and offer ear plugs or let patients listen to their music. 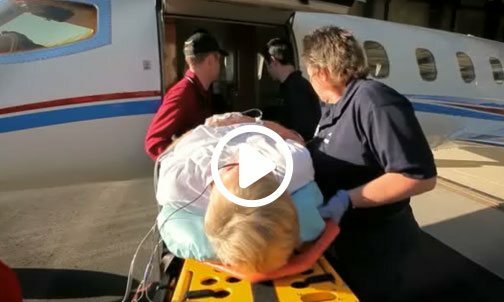 We understand that patients may experience bouts of confusion or aggression and our flight paramedics are trained in calming patients and showing them self-soothing techniques. Up to two family members can accompany patients on their flight. Our clinicians will frequently let a companion sit bedside throughout the flight to put the patient at ease. 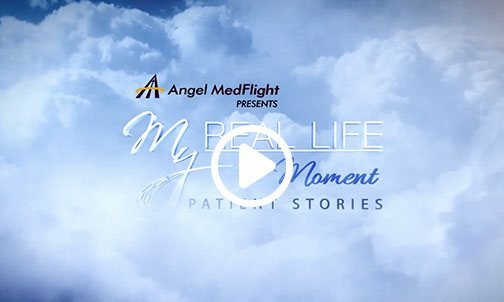 Angel MedFlight World Wide Air Ambulance medical crew members frequently transport and care for TBI patients. Our patient advocates are here 24/7 to answer your questions. 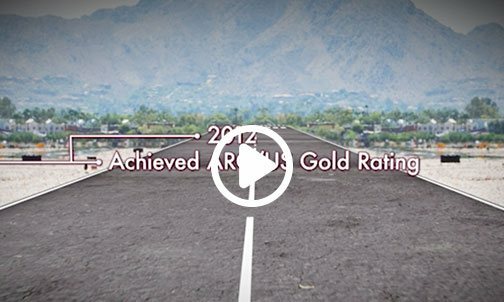 Learn more or call us anytime at (877)-264-3570. A guide to resources and support groups for TBI patients and their loved ones. The society shares educational resources for patients and family members dealing with traumatic brain injuries. 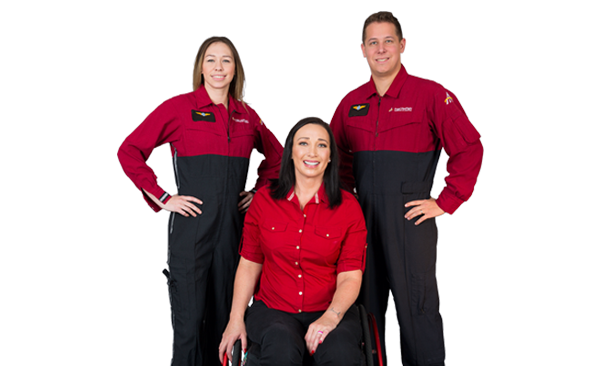 Founded by individuals who wanted to improve the quality of life for family members and patients who have sustained life-changing injuries, the association has mission to advance awareness, research, treatment and education. This Facebook group lets survivors, patients and families share their stories.